Some people with psoriasis face a dilemma when a medication they're taking for another condition causes their psoriasis to get worse — or even brings on a case of psoriasis for the first time. Coping with psoriasis, an immune-system disorder that causes a red, scaly rash, can get tricky for patients with additional conditions. Some medications, particularly those used to treat high blood pressure, bipolar disorder and hepatitis, tend to provoke psoriasis. It's not clear why this occurs. In fact, research has shown that these drugs may cause or worsen your psoriasis regardless of whether you're also using medications to treat your psoriasis at the same time. Therefore, psoriasis — which is almost never life-threatening, despite its potentially disfiguring or disabling lesions — may sometimes have to take a back seat as you treat your more serious illnesses. Beta blockers: Typically prescribed for high blood pressure, beta blockers — a common one is Inderal (generic name: propranolol) — have been extensively studied in relation to psoriasis. Those studies found beta blockers exacerbate psoriasis in about one-quarter to one-third of psoriasis patients who use them. The drugs also prompt new outbreaks in some people who never previously suffered from psoriasis. Lithium: Used to control psychiatric illnesses such as bipolar disorder, lithium intensifies psoriasis in about half of those who have both conditions. A study published in 2003 indicated that it may be possible to blunt this effect in some patients by infusing them with intravenous omega-3 fatty acids while simultaneously using lithium and other medications. This isn't used very often, however, because it's possible to control psoriasis in most people with more conventional psoriasis medications. Anti-malarials: Used to treat malaria in addition to conditions such as arthritis and lupus, these drugs — Plaquenil (hydroxychloroquine), Atabrine (quinacrine), and Nivaquine, Avloclor, or Malarivon (chloroquine) — have been known to cause psoriasis flare-ups in some patients within a few weeks of ingestion. Interferons: Interferons are often used to treat hepatitis C (an inflammation of the liver that's caused by viruses). These drugs have also been found to aggravate existing psoriasis and trigger new cases. In addition, common medications used to treat everyday ills, such as pain relievers like aspirin and ibuprofen or the antibiotic amoxicillin, can also cause a flare-up of psoriasis. Doris J. Day, MD, clinical assistant professor of dermatology at New York University Medical Center, suggests using "as little of each medicine as you can get away with" or trying an alternative drug. Talk to your doctor about decreasing the dosage or frequency of any prescribed medication. In some, if not all cases, you may be able to try a different drug that doesn't affect your psoriasis. However, always make sure to consult a medical professional who knows your entire medical history before you make any changes. Akkerhuis, Grad. "Lithium-Associated Psoriasis and Omega-3 Fatty Acids." American Journal of Psychiatry 160 July 2003 1355. Citro, Vincenzo, et al. "Extensive Psoriasis Induced by Pegylated Interferon: A Case Report." Journal of Medical Case Reports 1.8617 Sept 2007 1752-1947. <http://www.jmedicalcasereports.com/content/1/1/86>. Doris J. Day, MD, clinical assistant professor of dermatology, NYU Medical Center. Phone interview. Jafferany M. Lithium and Psoriasis: What Primary Care and Family Physicians Should Know. The Primary Care Companion to the Journal of Clinical Psychiatry. 2008; 10(6): 435–439. Kim GK et al. Drug-Provoked Psoriasis: Is It Drug Induced or Drug Aggravated? Journal of Clinical and Aesthetic Dermatology. 2010 Jan; 3(1): 32–38. "Psoriasis Triggers." Psoriasis.org. Oct 2005. National Psoriasis Foundation. <http://www.psoriasis.org/about/living/triggers>. Yilmaz, M.B. "Beta-blocker Induced Psoriasis: A Rare Side Effect." Angiology. 53.6. Nov-Dec 2002. 737-739. Are There Medicines That Can Trigger Psoriasis Flares? 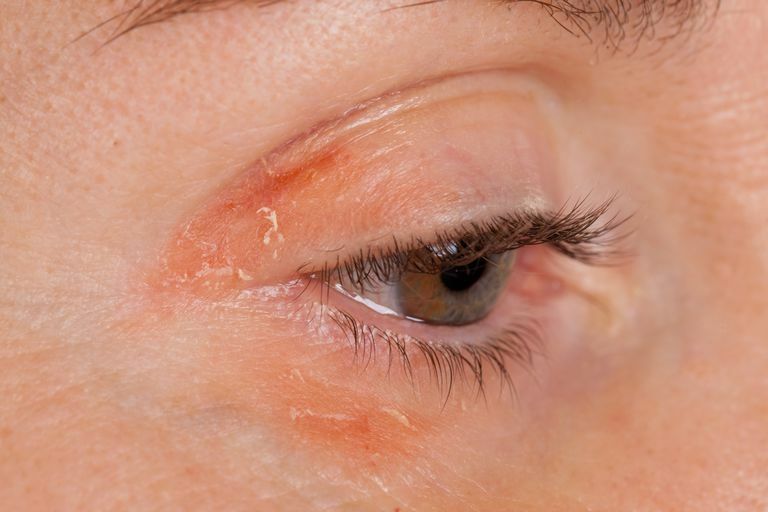 What Causes Psoriasis to Flare?